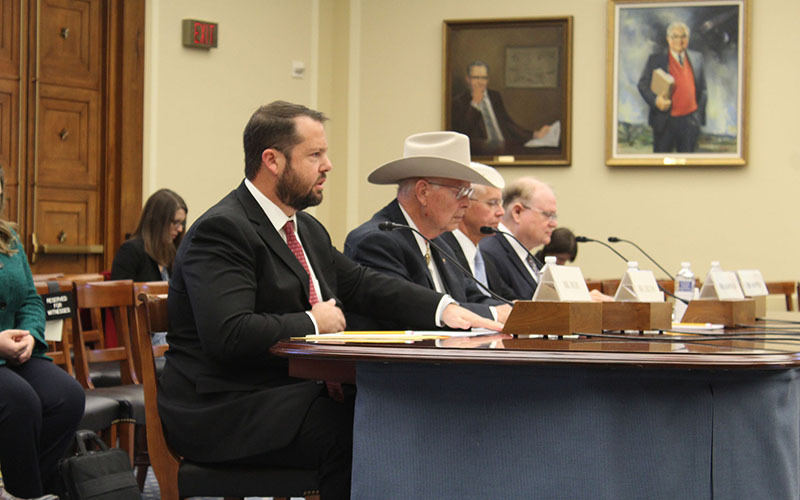 WASHINGTON – Federal regulation of waterways may not be the first issue that comes to mind in a desert state like Arizona, but don’t tell that to Pima County cattle rancher Jim Chilton. 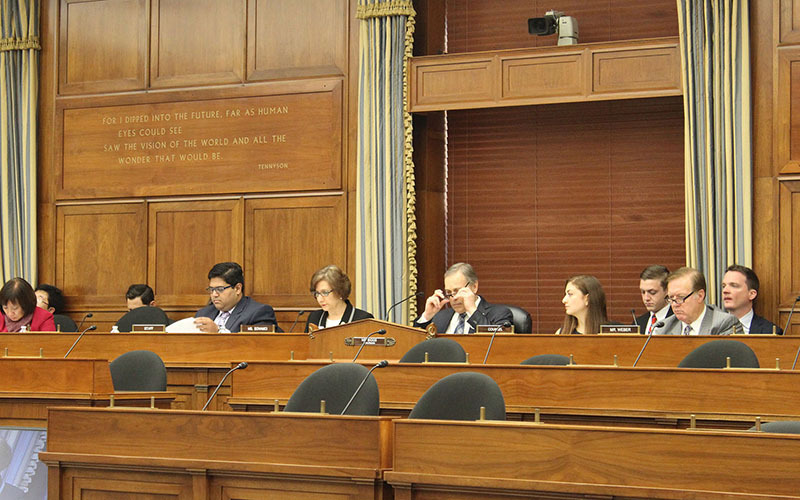 But others at the hearing by a House Space, Science and Technology subcommittee said complaints about the rule – which was blocked in court and then reversed by President Donald Trump – are overstated and that it is needed now more than ever. “I have never heard that the water in our rivers, lakes, streams and ponds is too clean, that there are too many healthy fish to catch and eat, that our drinking water is too clean and abundant, or that we need more beach closures due to pollution,” said Ken Kopocis, a former water official at the Environmental Protection Agency. The rule aimed to settle questions of jurisdiction between the EPA and U.S. Army Corp of Engineers, which has oversight of “navigable waterways.” But critics said the rule did little to clarify jurisdiction and may have opened the door to greater oversight by federal officials than the law intended. Wesley Mehl, the deputy commissioner of the Arizona State Land Department, said the rules presented a particular challenge for arid, Western states. Proving that they were not subject to federal regulation is costly for state landowners, Mehl said. The rule was blocked by a federal court just days after it took effect in 2015, and President Donald Trump signed an executive order in February that directed federal agencies to review the rule, with an eye toward rescinding or revising it. Both Chilton and Mehl said better definitions and an objective analysis of what makes up waters of the United States are needed. Both cited language in a 2006 Supreme Court case that called those waters any “relatively permanent, standing or continuously flowing” waters that are connected to “navigable waters,” as well as connected wetlands. But Kopocis said relying on that definition “has many adverse practical effects for protecting State waters from pollution and destruction. Democrats on the subcommittee said the issue is “deserving of a thoughtful discussion” but that the panel was stacked against the rule. The EPA did not immediately respond to calls for comment Wednesday. Kopocis said the problem is not going away.